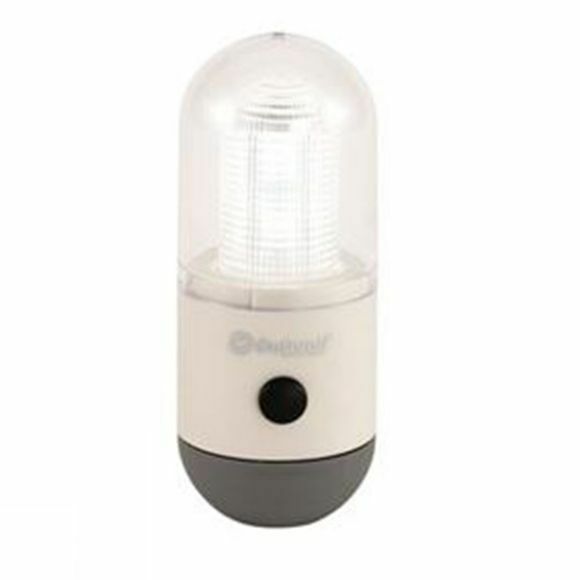 The Onyx Lantern from Outwell is perfect for those looking to bring a bit of light to their campsite. With three different light settings and the ability to hang it, it is a versatile piece of kit you won't want to leave home without. Whether it is for extending the board games into the night or snuggled up in the tent reading a good book, simply choose your setting.